Every time you submit a job, Workiz will attach a temporary phone number or extension number (depending on your setup) to this client, while the original phone number is kept hidden from your field staff. 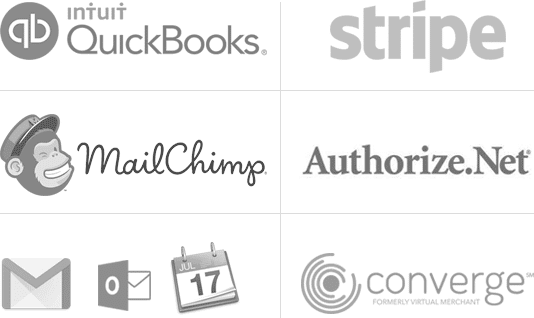 When your users call this number, they will reach the client as if they dialed them directly. 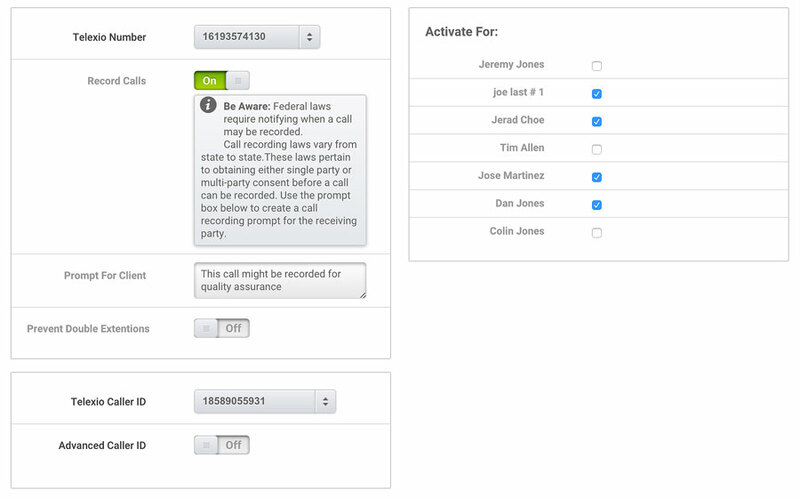 The recording of your tech’s call to the client is available on your job page. You can listen in and verify your techs are representing your business according to your standards. No need to wonder if your techs called the client. 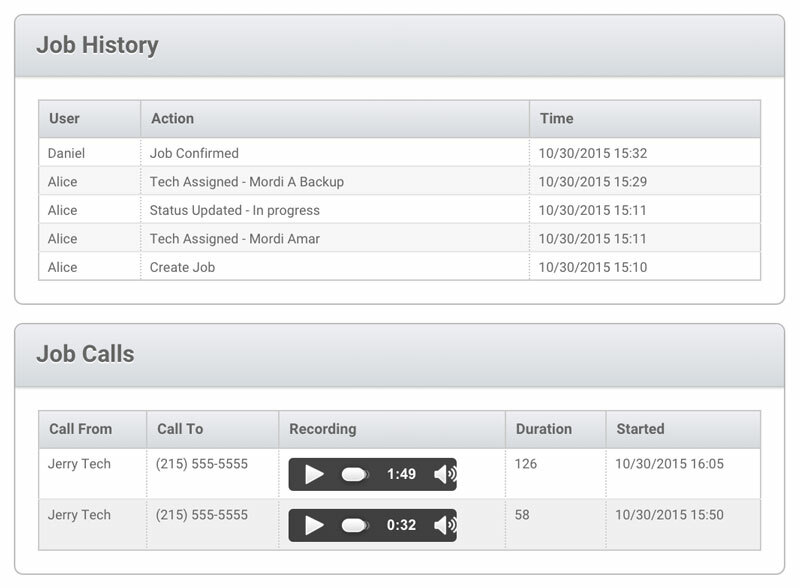 Your schedule lets you see whether the tech called for that job, with a call counter. No need to wait for angry client calls – you’ll already know the call history made between techs and customers. 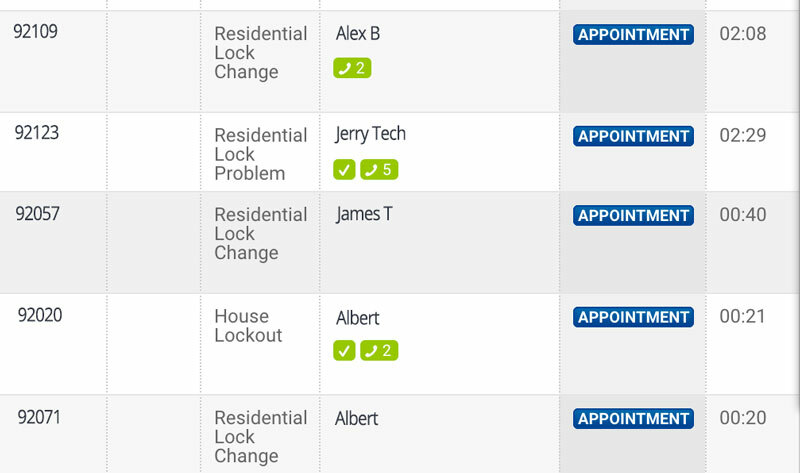 You can also view call reports and get a response time average, for each field tech or job type. 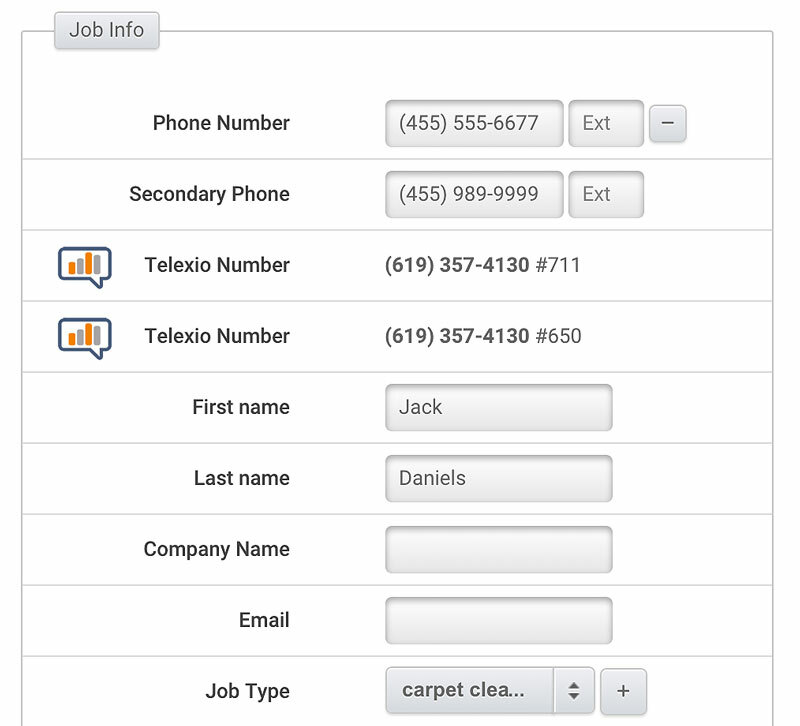 You can also control the caller id that the client sees when your techs call. Make sure that the next time that your clients needs service, that they dial your number and not the tech’s direct cell phone.